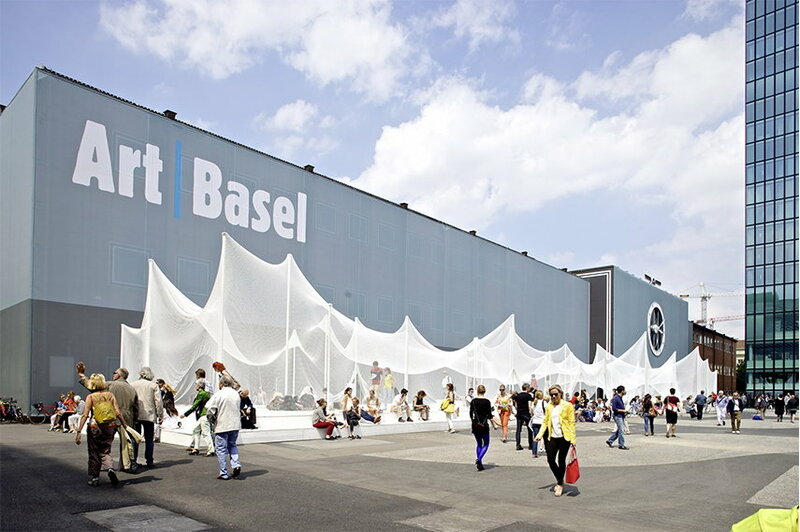 Switzerland’s largest and most important exhibition site is coming back, even though we’re still far away from June, Art Basel gallery list has been announced. 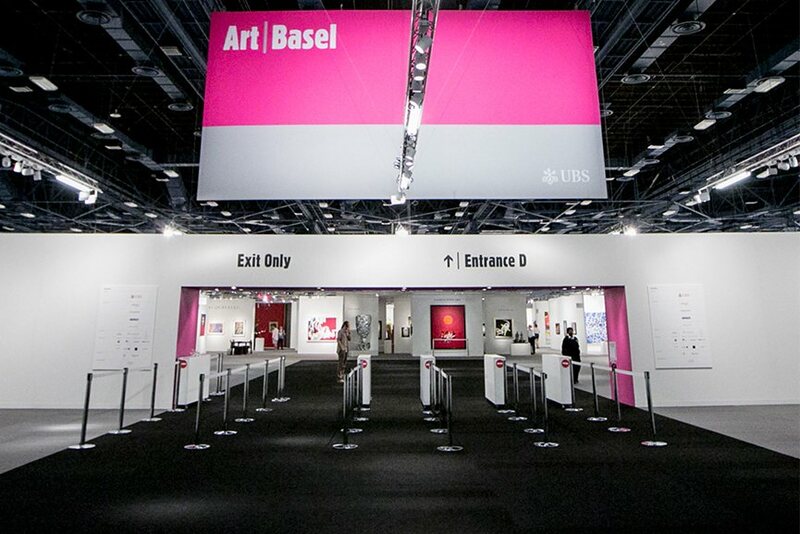 As one of the biggest and most prominent art events in the world, Art Basel is ready for its 47th edition in Basel, Switzerland. We already know the gallery list for Hong Kong, but this one is the one everybody’s waiting for. Once more, the list of exhibitors is astounding, with 287 international galleries, including a select few from new regions of the world being represented for the first time, such as Tunisia, Cuba and Romania. Painting, sculpture, installation, photography, drawing, video and editions are just some of the mediums being showcased in this grand-scaled event. Significant historical works, timely immersive installations, and new originals are to be featured, giving the visitors a unique opportunity to enjoy a distinctly selected synthesis of art. 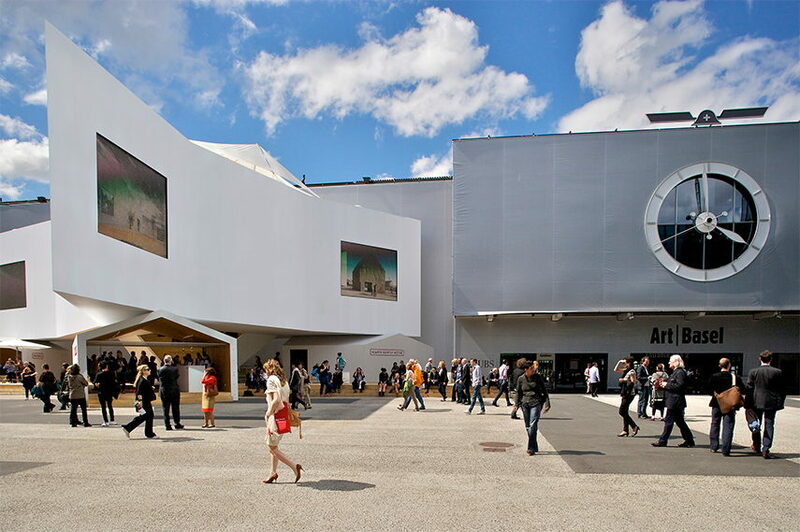 221 galleries will be gathered in the main Galleries sector, where some of the top names will exhibit their work. 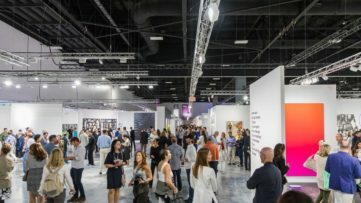 Dubbed by many as the most important art fair in the world, it is no wonder the hype is starting this soon, even though the actual event takes place in June. 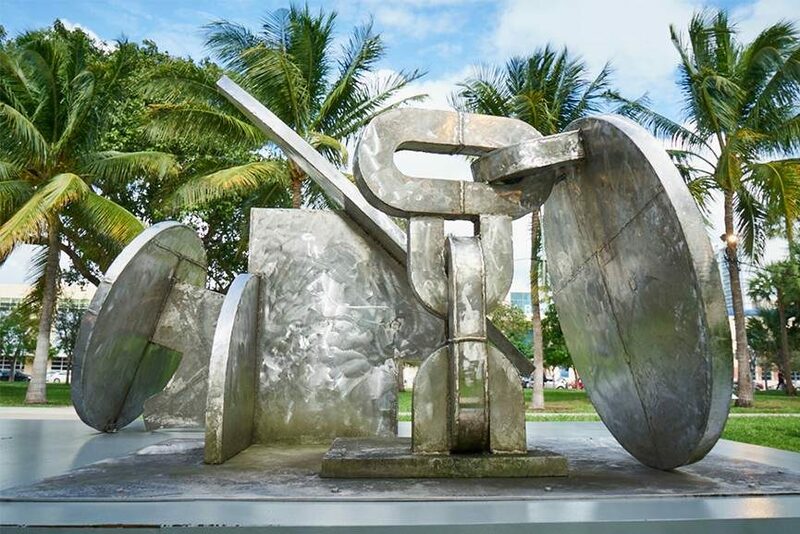 Joining the Galleries sector for their premier are Jack Shainman Gallery and Karma International, which both previously appeared in other sectors. The strong list of returning exhibitors is joined by four more galleries stepping into the main sector for the first time; Borzo (Amsterdam), Applicat-Prazan (Paris), Stevenson (Cape Town, Johannesburg), and Barbara Wien (Berlin). Also, two completely new exhibitors are added to the roster, namely joségarcía ,mx (Mexico DF) and Pace/MacGill Gallery (New York), so it will be interesting to see how the newcomers fare in new surroundings, and especially what the returning major names have in store for the 2016 edition. 16 specialists in the field of prints and limited edition works will exhibit the latest and hottest works from the most prominent artists in the Edition sector. The Feature sector will present an expanded edition for 2016 with 32 galleries in total, among which eight are completely new to the fair. The sector has announced precise curatorial projects, including both the contemporary and historical works. 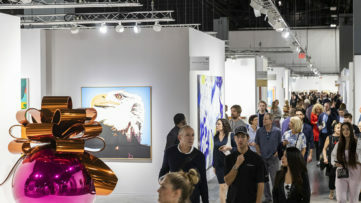 As always, Art Basel is one of the best places for thriving young artists and new galleries to gain some recognition and catch the attention of the crowd. The Statements sector, designed for young galleries, will showcase solo exhibitions of emerging artists, featured by 18 various galleries. Alongside of the returning names, seven first time exhibitors will make their premier at the prestigious art fair. 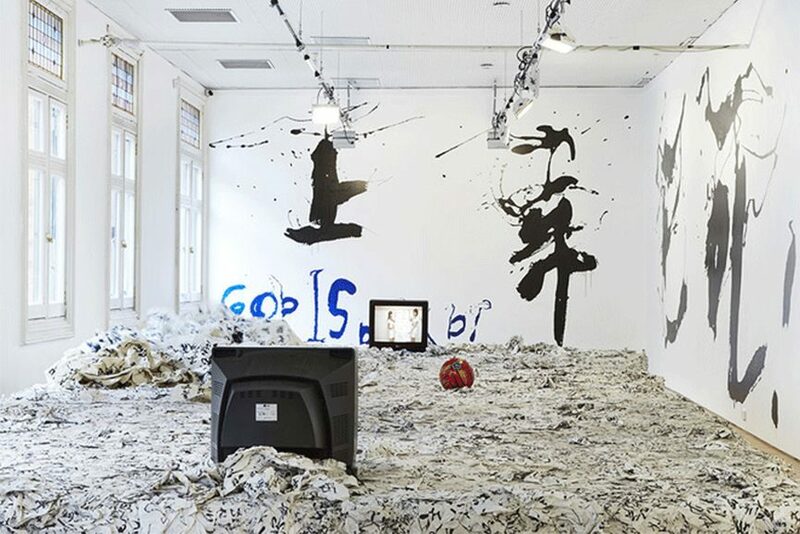 Those in the Statements sector can look forward to potentially winning the Baloise Art Prize given to up to two artists from the sector, with the recipients being announced during the show in June. 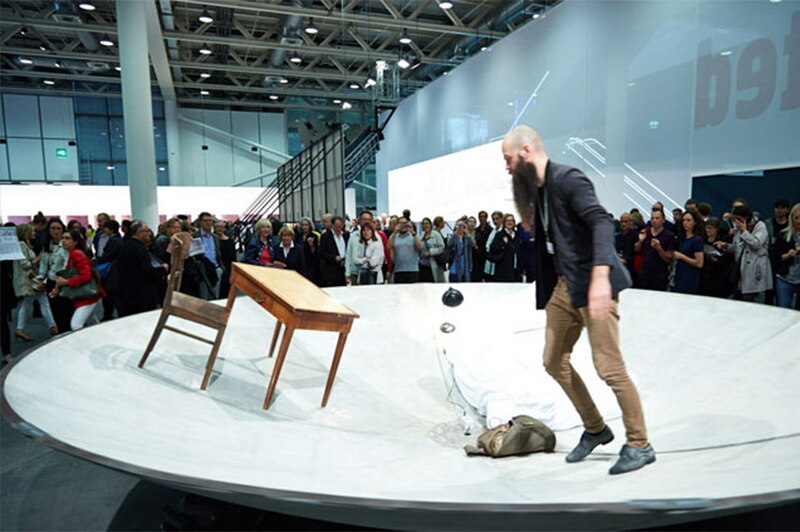 Large-scale sculptures, paintings, video projections, installations and live performances are also given a special spotlight in the busy program of the art fair. Unlimited platform, designed to feature these works, will focus on the projects that “transcend the limitations of a traditional art-fair stand”, and it is being curated for the fifth year by Gianni Jetzer. 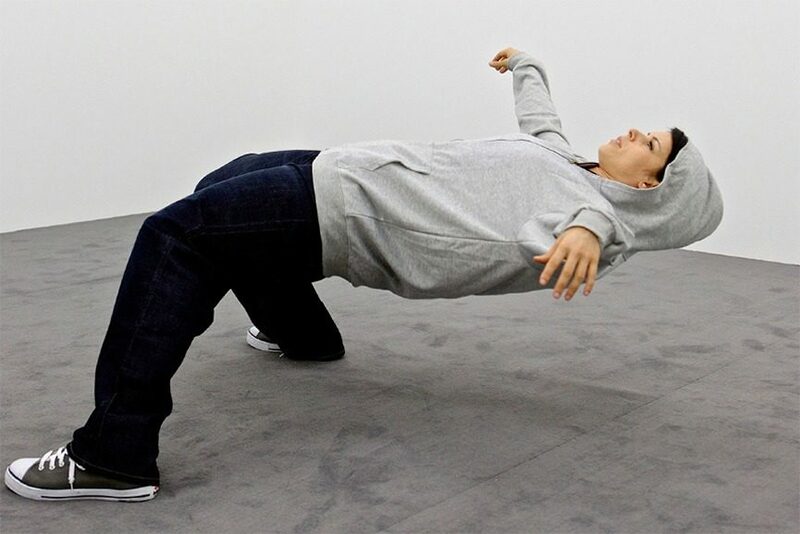 Over 70 works ranging from large-scale sculptures and paintings to video projections and performances are to be shown on this perplexing platform which will surely draw a huge crowd of spectators. 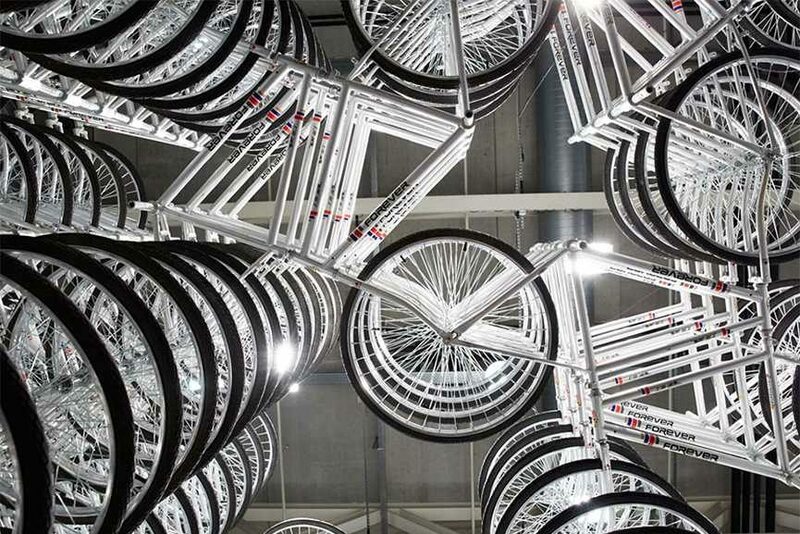 Curated for the first time by Samuel Leuenberger, the highly anticipated Parcours sector is coming back in 2016. Leuenberger is the founder of the not-for-profit exhibition space SALTS, located in Birsfelden, Switzerland. The program for this unique sector of the fair will include site-specific sculptures, performances and interventions all around Basel’s Münsterplatz area. It will truly be an exciting opportunity for all the visitors to witness some of the artwork which will be featured and created specially for this amazing occasion. The Film program in Art Basel, curated for the second time by Cairo-based film curator and art lecturer Maxa Zoller, will once more present a marvelous compilation of films created by and about artists. It is these features, movies and videos that often provide the best and most personal insight into the lives of the artists, the art they create and the world which surrounds it. And, if that doesn’t satisfy your hunger and curiosity, you should head on to the Conversations and Salon programs of talks and panel discussions, where the visitors will be provided with first-hand information on the international art world, and get the chance to meet, talk and discuss some of their favorite artworks, creators and everything else related to the magical world of art.